MHS began in 1976 as an electrical installation company and it remains an integral part of our business. 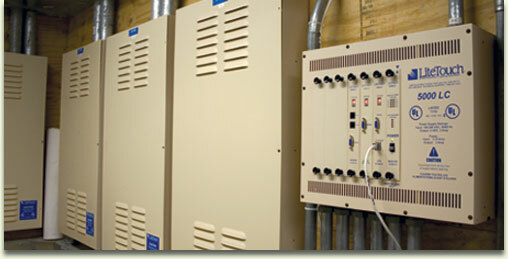 On staff we have Electrical Engineers and several personnel that hold unlimited Electrical licenses. While we have the capability to complete any high voltage project, we focus mainly on specialty electrical and control work. Our electrical experience is very complimentary to the rest of the products and services we offer and is unique among most Audio/Video and Automation installers. In most cases, we can take care of any electrical issues or installations ourselves without involving a secondary subcontractor. This is another added value that MHS is able to provide. Contact us today! We look forward to assisting you in your next project.